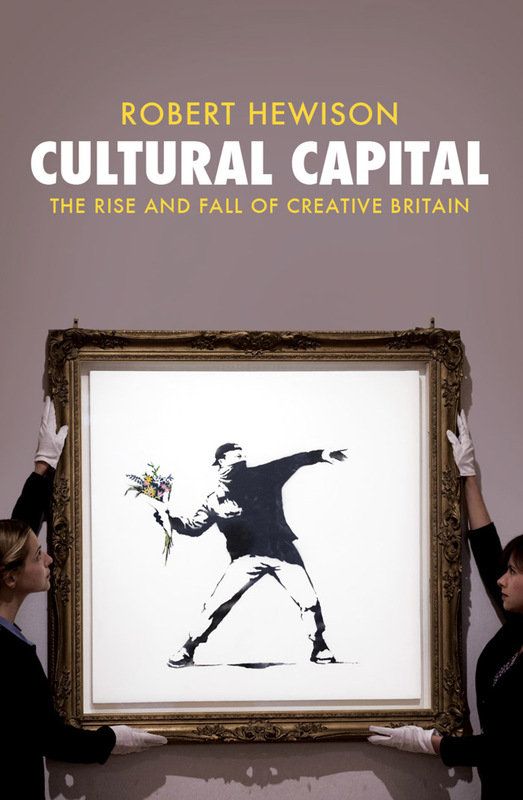 Robert Hewison’s latest book Cultural Capital: The Rise and Fall of Creative Britain is an analysis of how economic and political engagement has adversely transformed the cultural arts. 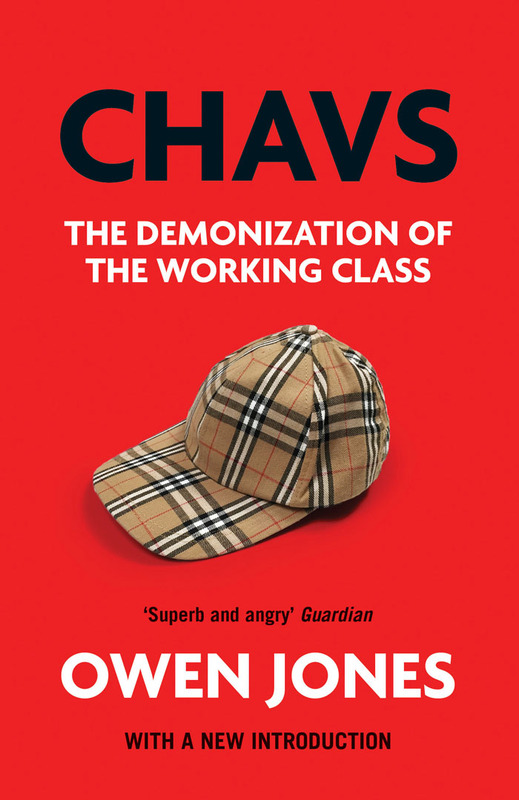 In the run-up to the UK General Elections the book’s message is more pertinent than ever; in response to the failings of New Labour as well as the current austerity measures of the Coalition government, Hewison looks at how culture has become a commodity, and how managerialism has come to stifle creativity. In light of these facts, he argues for a less target-obsessed, new relationship between politics and the arts. The argument is that, after 20 years of Thatcherite parsimony, the 1997 New Labour government offered the arts a Faustian pact. In exchange for a dramatic £290m hike in the government grant to the Department for Culture, Media and Sport (whose total budget was to pass the £1bn mark by 2001), the arts would be required to contribute to a (not very distant) post-Thatcherite agenda of marketised public services pursuing the government’s economic and social objectives. The mechanisms by which this was to be achieved included the redefining of the cultural sector as part of the “creative industries” (largely consisting of commercial enterprises in sectors such as advertising, architecture and IT), and a rebranding embarrassingly dubbed “Cool Britannia” (the term echoing, perhaps significantly, a flavour of Ben and Jerry’s ice-cream). [Hewison’s] book is replete with definitions of what art does to widen horizons, to expand perceptions, to question presumptions and to encourage empathy (as well as giving pleasure and delight). In his closing chapter, he adds to the list, arguing that the arts (in contrast to the market) provide people with a collective experience that “increases mutual tolerance, encourages cooperation and engenders trust”. But after this moment of – again – hubristic success, Hewison’s vision of the immediate future for the arts in Britain is unremittingly bleak as he turns his attention to the coalition government’s cultural policy. 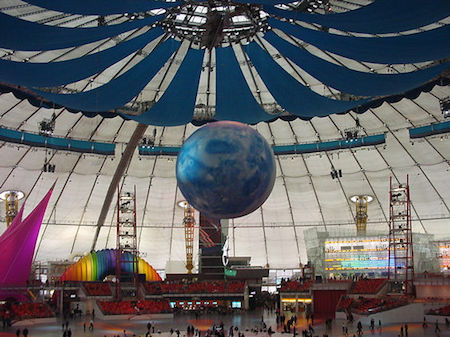 While the philistinism remains, funding has been massively reduced. To read the David Edgar review in full, visit the Guardian website. 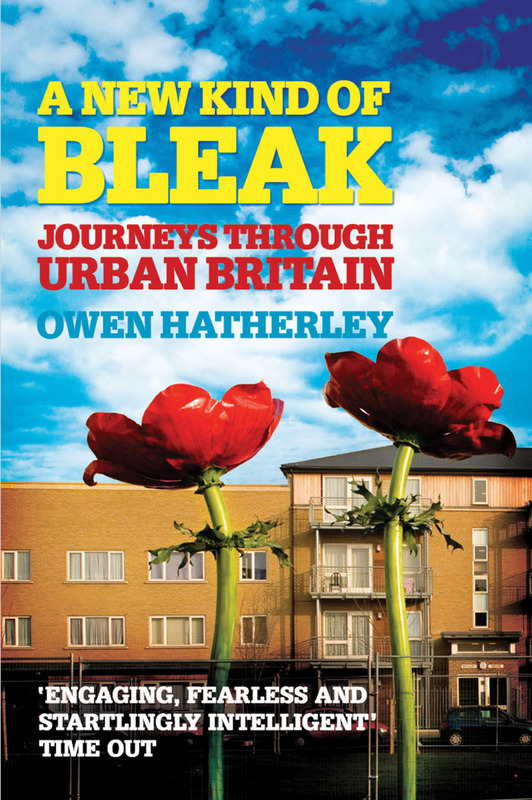 To read the Andrew Blake review in full, visit the Times Higher Education website. To read the Chris Bailey review in full, visit the Arts Professional website. 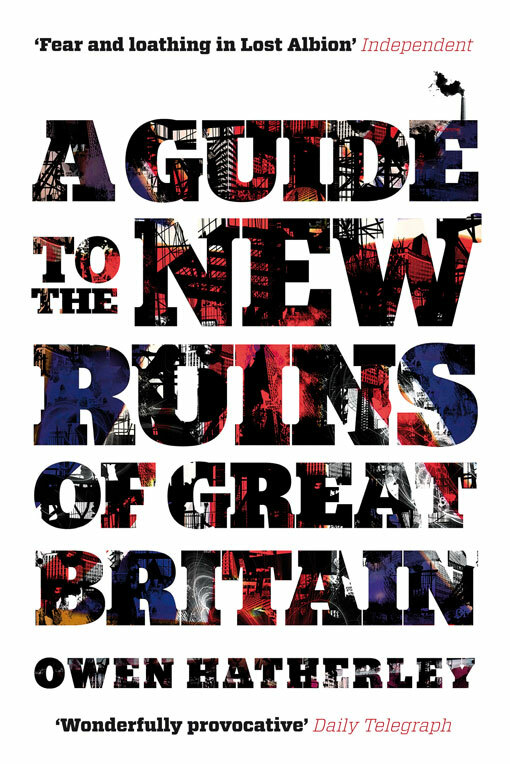 Robert Hewison's Cultural Capital is out now. 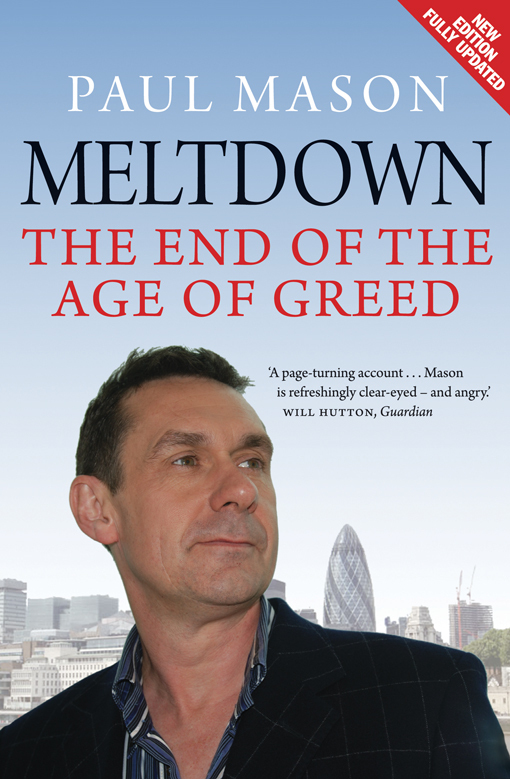 It is available to purchase from the Verso website with a 40% discount and a free bundles ebook.